Doing the right research prior to applying for a grant can save you time and increase your chances of getting the grant you are requesting. It is just as important to know “who” to apply to, as it is to know “how” to apply. In the end, it won’t matter how great of a grant request you write if you are submitting it to the wrong organization. Here are some tips to make the most of your grant research process. 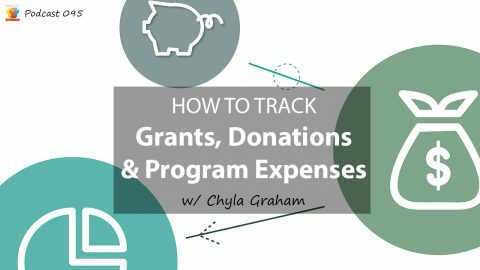 A good way to figure out who may fund you is to research other nonprofits that do similar work to you and see who funded them. Of course there is the tried-and-true Google search. Just type in “Grants for _your_category_here_” and you will find a whole list of potentials. The key to searching Google for grants is to be as specific as possible. A broad search term will result in 1,000’s of irrelevant choices. So instead of searching “Grants for Animal rescue”, try “Grants for Pit Bull Rescue”… or better yet, “Grants for Pit Bull Spay/Neuter”. 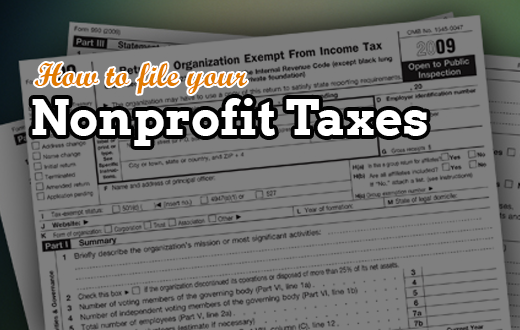 Nearly every granting agency will have information on how to apply for a grant and who is eligible. 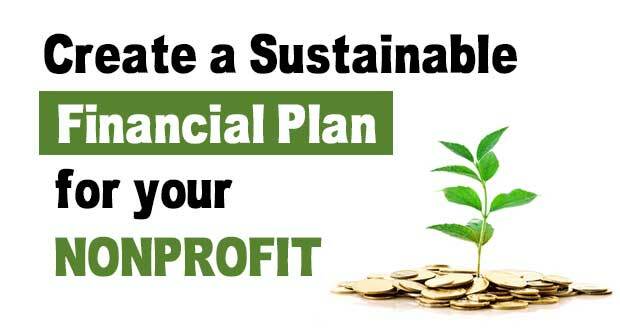 Some organizations won’t fund new nonprofits, many won’t fund operating cost and most will only fund organizations that serve a subject related to their own cause (e.g. : children with autism). So search a potential funder’s website to find as much information as you can about eligibility and criteria for funding. 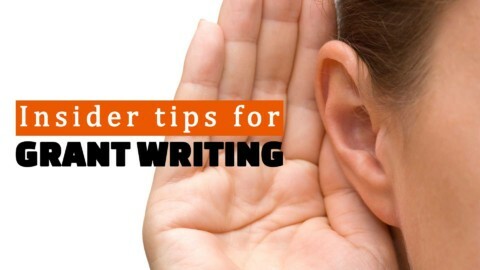 Also, don’t be afraid to call the grantor for more information. It is in everyone’s interest that applicants meet the grant criteria. A phone call is a great way to get more information about the grant requirements. 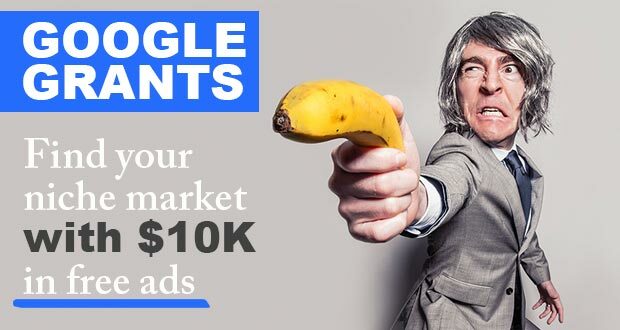 It is also a good way to start a personal connection with a potential funder. If approved, when will the funds be available? How quickly will you have to spend the funds? When will the final report be due? Have they funded organizations like yours? How well does your project match the grant requirements? How many people apply for their grants? What percent of applicants get funding? If awarded the grant, how much of your overall project will be funded by the grant? It’s a rabbit hole. If you don’t have a specific program or a project in mind then how are you going to start looking for a funder? 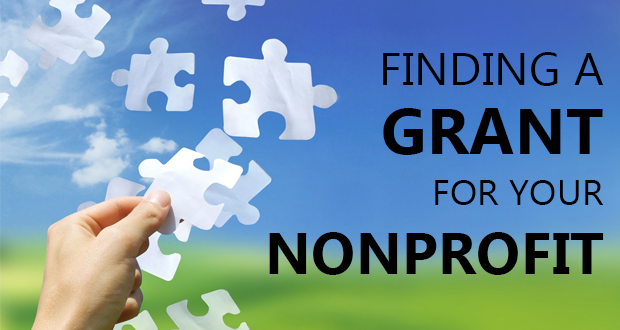 A broad search for “grant money for nonprofits” will provide an overwhelming amount of potentials – most of which will not be suitable to your needs. It’s not mission based. I would question the direction of an organization that didn’t know why it needed grant money. If you are in this position, then developing a strategic plan – prior to applying for a grant – would be time well spent. Start your grant search with specifics. Who are you serving? What are your needs? How much money is required for your project? When do you need it? How many people will be served? Etc, etc, etc. A detailed approach to your grant search will help you find the best suited grantor for your organization in the quickest amount of time. It doesn’t matter so much where you are from. 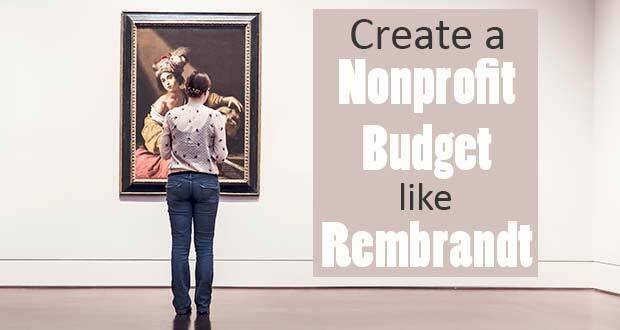 It matters where your nonprofit is from. Some grantors will only support US nonprofits. Some will support international. So, what is important is that you are a 501.c.3 and you research your grantors to be sure they support international nonprofits. Hope that helps.